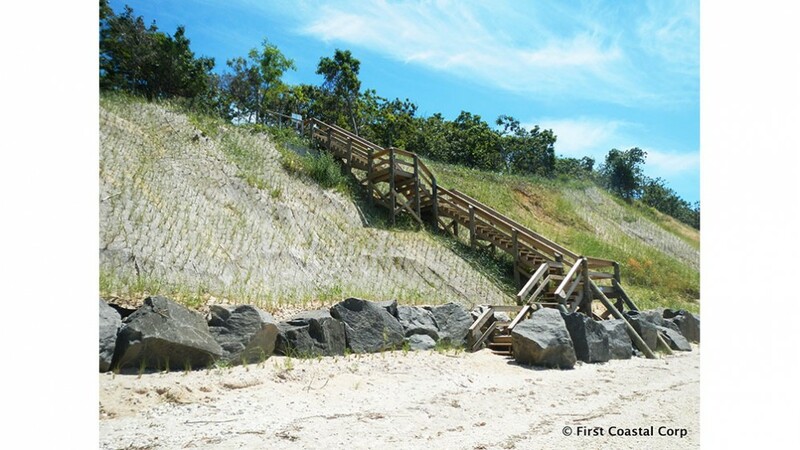 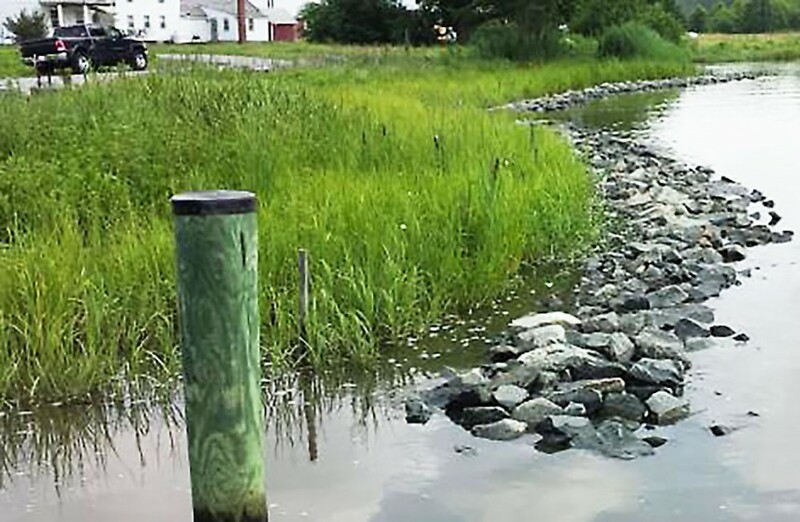 First Coastal conducts detailed shoreline vulnerability analysis and studies for flooding and erosion potential with our staff of Coastal Geologists, and Technicians. 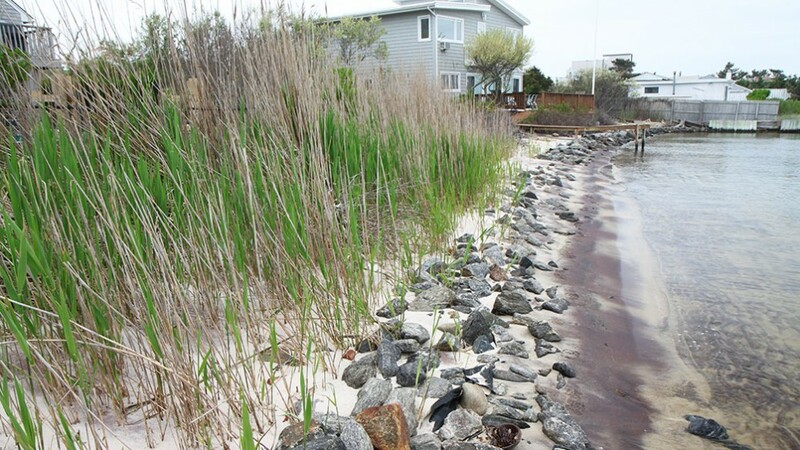 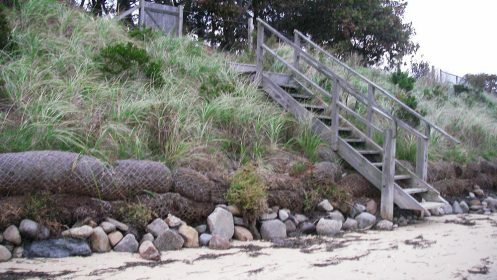 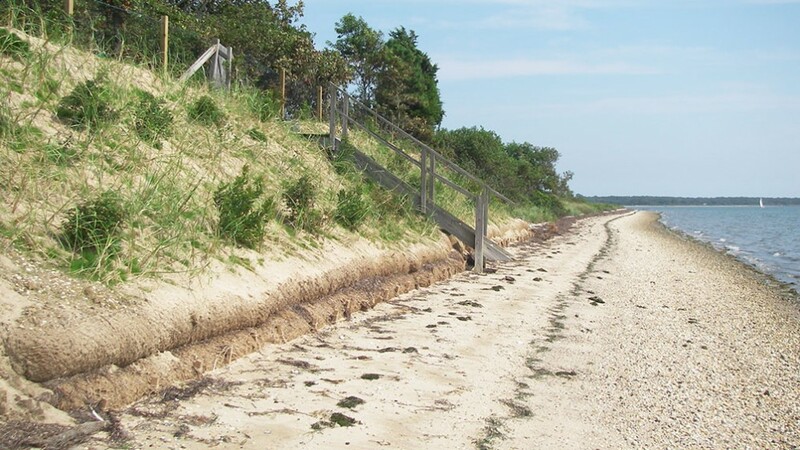 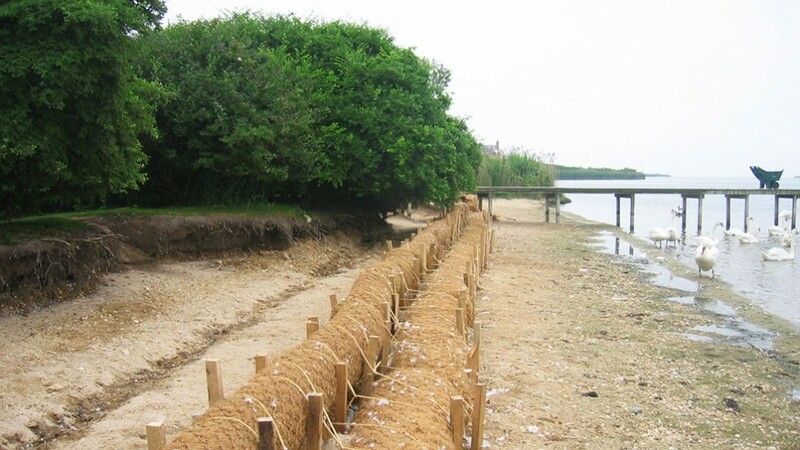 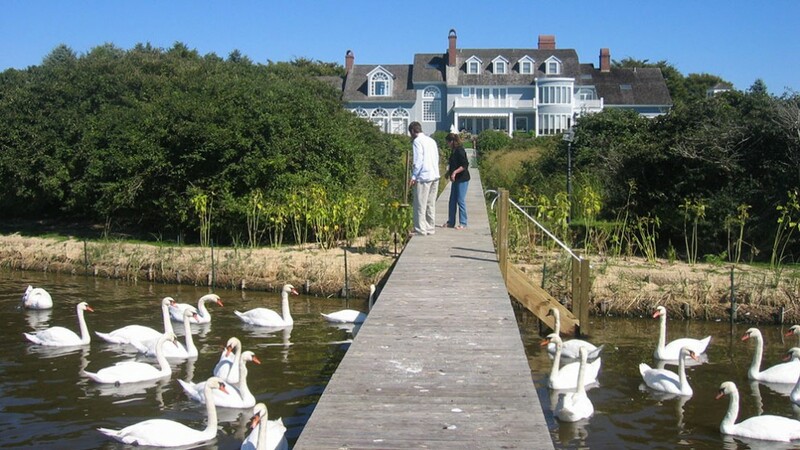 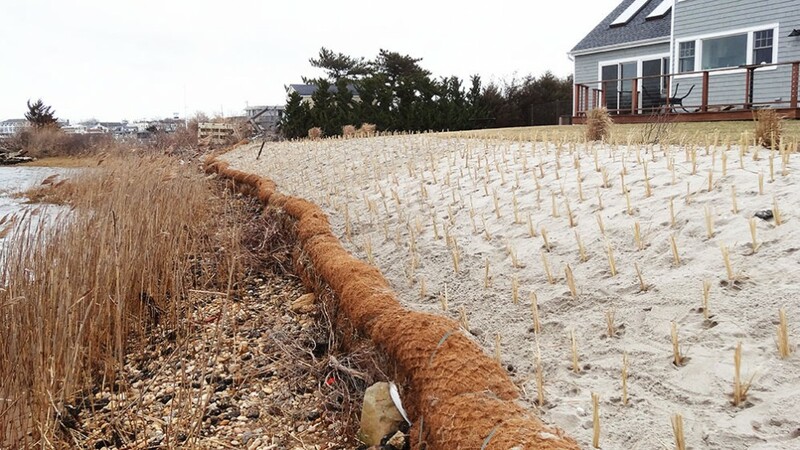 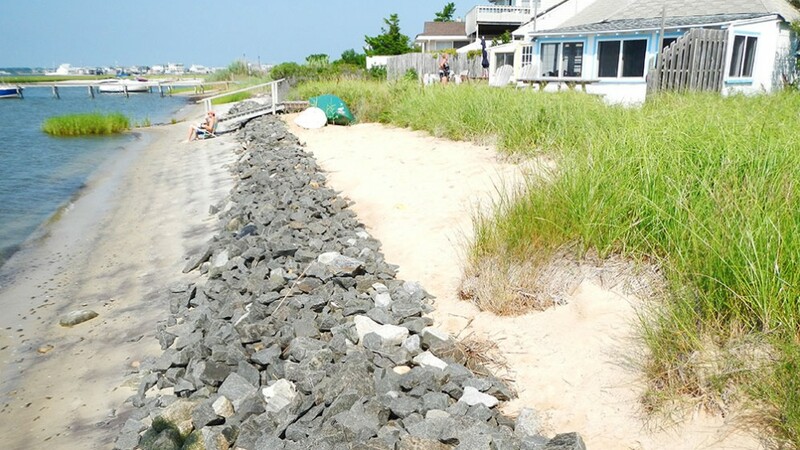 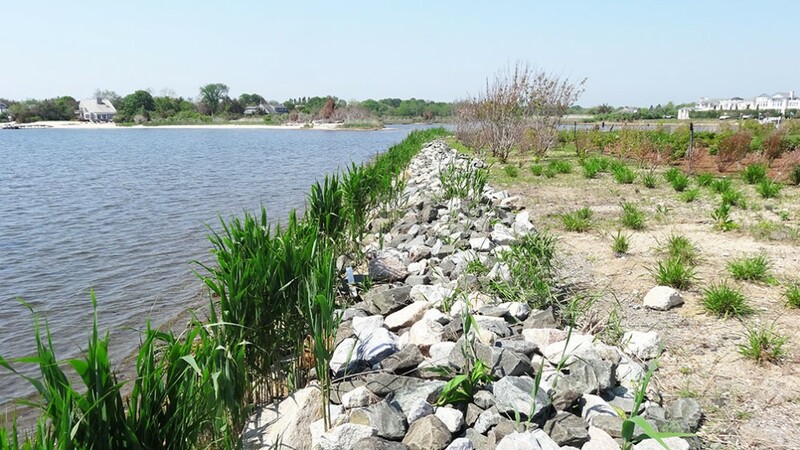 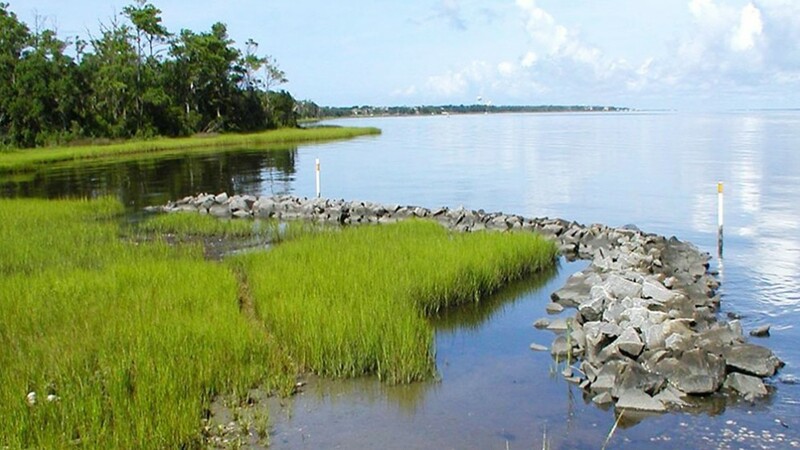 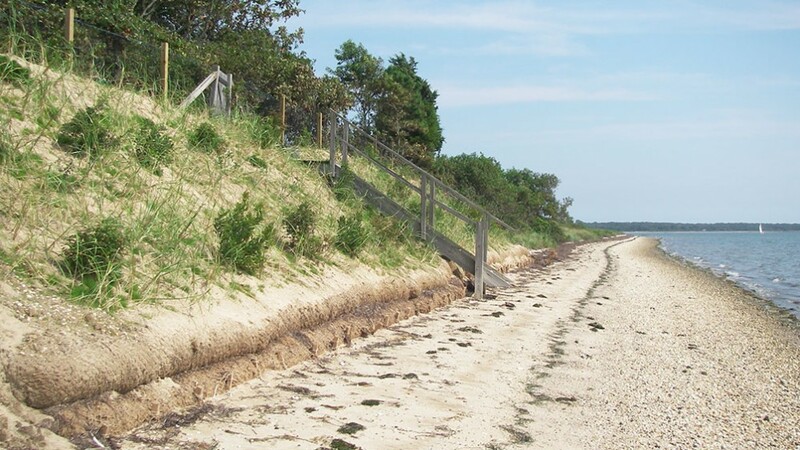 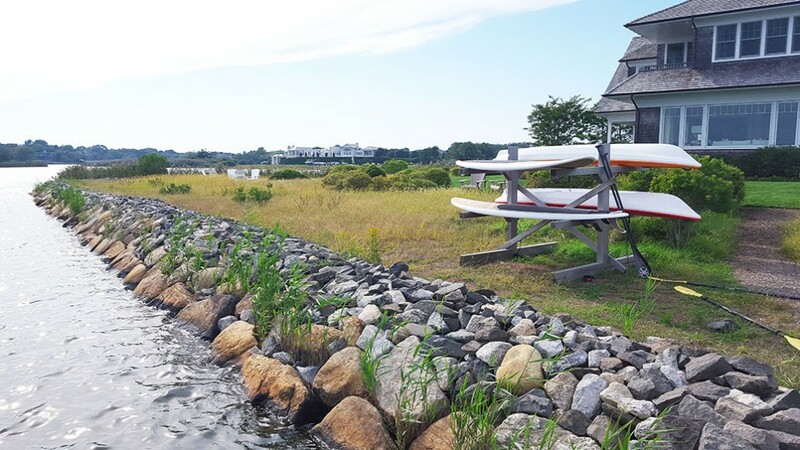 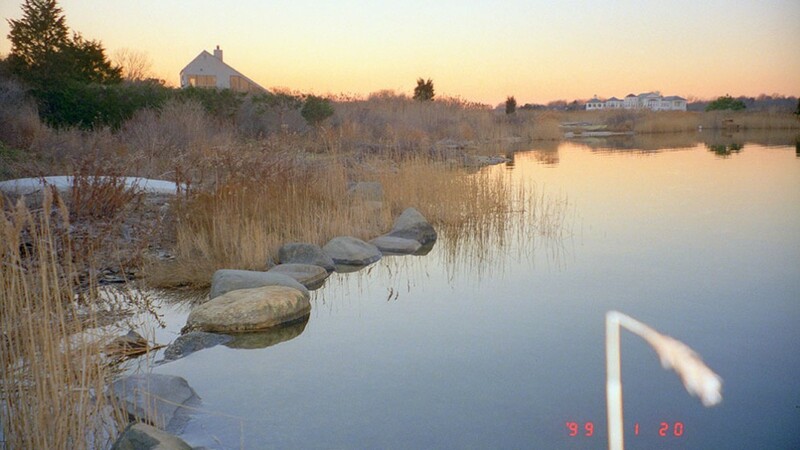 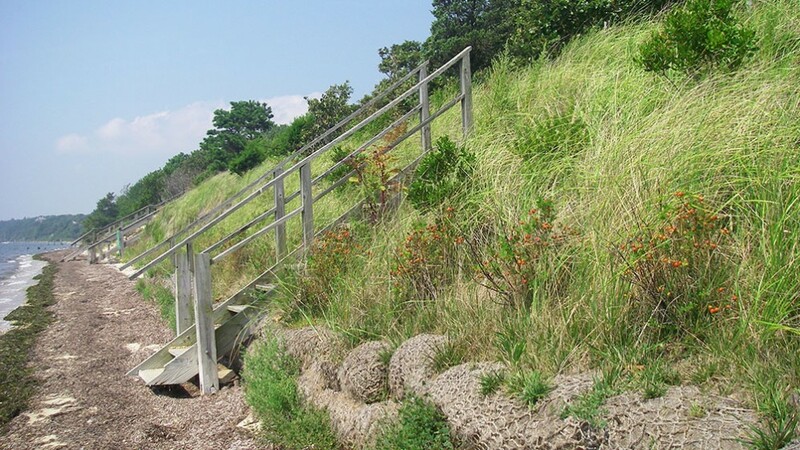 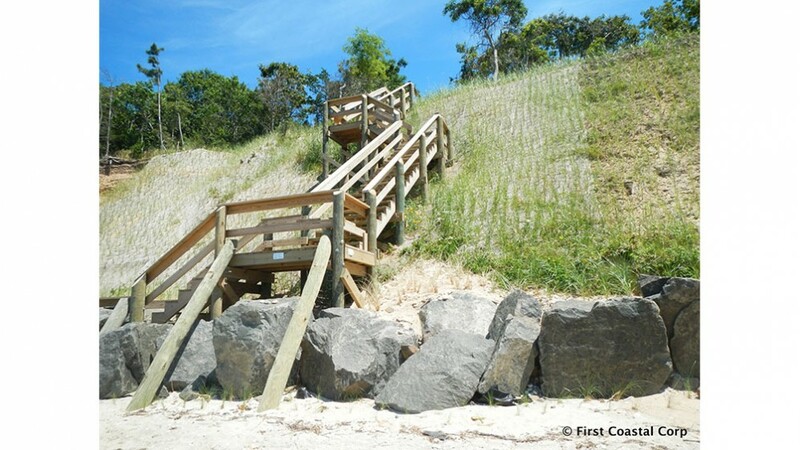 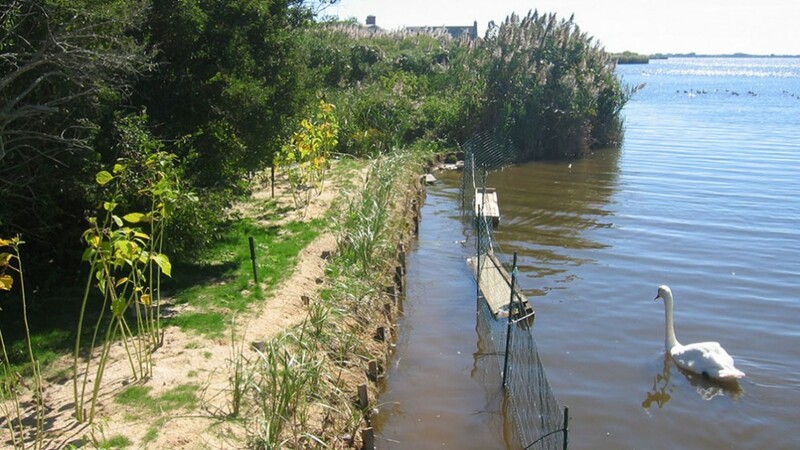 Our confidential analysis allow coastal property owners, prospective investors, and insurance underwriters to have a clear understanding and evaluation of the potential flooding and erosion vulnerability associated with their shoreline. 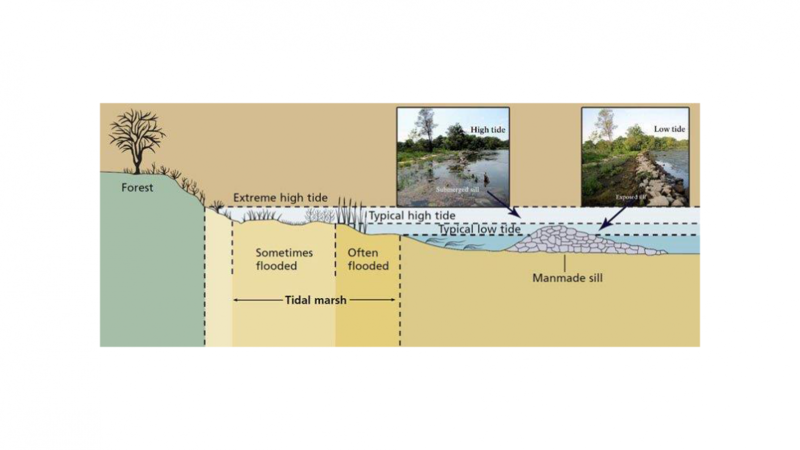 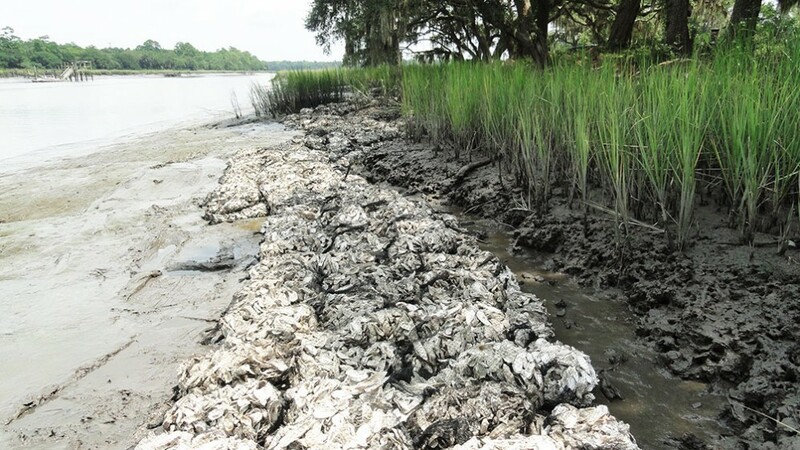 First Coastal has the one of the most comprehensive resource library on coastal processes.